It’s important that we have clean water to drink and cook with, but did you know that filtered water can also be beneficial for your pipes and appliances? 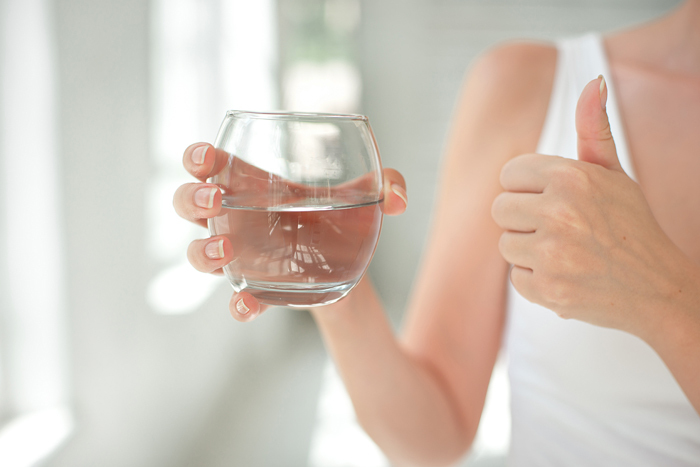 Clean water is a necessity in any home, but, in order to have filtered drinking water, many people use disposable water bottles, filtered water pitchers, and other methods to avoid installing a water filtration system in their home. Many families are hesitant to commit to installing a water filtration system, but the advantages can far outweigh the costs. The following is a list of some of the benefits that installing a water filtration system can bring to your home. Using a filtration system obviously provides cleaner water than simply drinking straight from the tap. But filtered water is also healthier than bottled waters because manufacturers often add chlorine, fluoride, and other contaminants to treat water. Water pitchers, even, tend to only use simple filters which do not remove nearly as many contaminants as filtration systems. While the initial cost of installation can be high, the long-term savings of a home filtration system can far outweigh this cost, particularly if you are currently buying bottled water. A family of four can save hundreds of dollars just within the first year of installation when they switch to a home water filtration system; there is also the benefit of no longer having to worry about buying water bottles or water pitcher filters. The Hill Country is one of Texas’ most beautiful areas, and, luckily, most citizens work actively to keep it that way. Installing a home filtration system can greatly reduce your waste by cutting out plastic bottles, which take almost 500 years to disintegrate. Hard water scale can leave residue on faucets and shower heads, requiring intense cleaning or replacement. Minerals in unfiltered water can also harm appliances, such as your dishwasher or your plumbing. A whole house filtration system can reduce your cleaning time and also help your appliances last longer, saving you time, money, and a call to the repairman. Installing a home water filtration system is the cleanest, safest, and most affordable option available to you in the long run. At American Water TX, our friendly and knowledgeable staff will work with you to find the best option available for your needs at the best price. If you have any questions, please don’t hesitate to contact our Austin offices at (512) 388-0022 today.